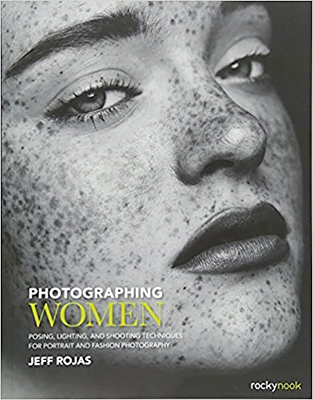 Following up on the success of his first book, Photographing Men, photographer and author Jeff Rojas has created a companion book that covers everything you need to know about photographing women. Unlike so many other books on the market that focus on photographing women―which are often just a collection of images that show different posing and lighting setups―in Photographing Women: Posing, Lighting, and Shooting Techniques for Portrait and Fashion, Jeff actually teaches you what you need to know in order to create great images. In the book, Jeff first discusses the variety of face shapes and body types you’ll work with when photographing women. He then dives deeply into teaching you the posing, styling, and lighting techniques that will flatter your subjects and convey your intended message. Take control of your digital photography and learn the skills and techniques required to record once-in-a-lifetime events–weddings. 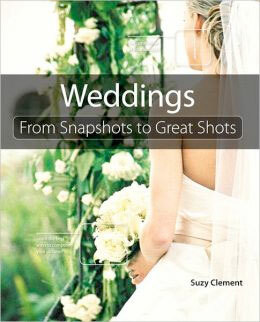 This beautifully illustrated guide by pro photographer Suzy Clement will help you conquer the fundamentals and take authentic and memorable shots that capture the essence of the day. 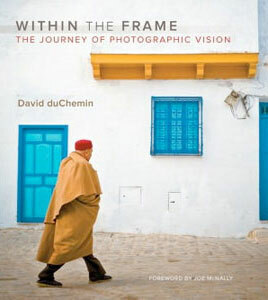 Clement starts with the basics–exposure, metering, composition, lighting, depth of field, and motion blur and panning–and covers the key camera features that affect your image. She provides expert advice and techniques for each stage of the day, breaking down the demands into manageable portions, with advice on moments to watch for, must-have shots, and how to bring your own unique artistic expression to the event.